Can be purchased from Gemini as a DiY product. While laminate floors are traditionally easier to clean than carpets, it’s not always easy to get it right. Some regular household cleaning products are not strong enough to cut through stubborn stains, while others are too harsh and can cause damage to the surface of the flooring. In addition, the wrong techniques or equipment can cause abrasions, scratching or pitting the flooring and ruining its appearance. Too much water, or water of the wrong temperature, can cause wood to warp and laminate to lift and peel. All of these problems are not only unsightly – they can also be hazardous to your health. 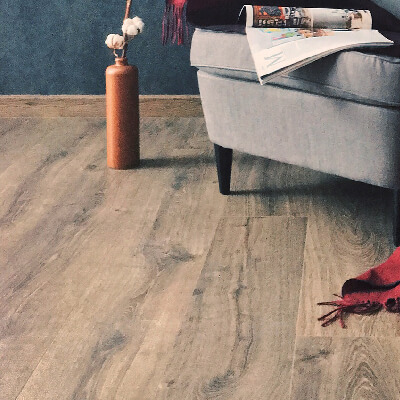 Chipped or lifted flooring can easily be tripped over, while dents and scratches can harbour germs that can cause health problems for you, your family and your pets. At Gemini, we know exactly the right equipment and techniques to use to get the very best out of your flooring without causing any damage. 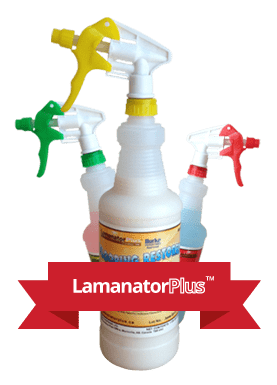 Our professional cleaning products are specially formulated to tackle all manner of dirt and stains on laminate floors, leaving them spotlessly clean, germ-free and in perfect condition. This is why it’s essential to enlist the services of a professional floor cleaning company. Now your laminate flooring can sparkle like new!